Eastside Ministries wants to spread our message of hope and compassion. We believe that a single action can make a difference in the community, and that collective action can greatly impact the world. Your Eastside community believes in you. 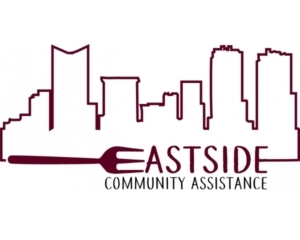 At Eastside Community Assistance, we are dedicated to providing food, clothing, and other essential items to our neighbors in need. If you need that extra support, we are here for you. If you live in our service area, arrive during business hours (the earlier, the better! Once we reach our maximum for the day, we cannot see any additional clients), sign-in, and fill out an application when instructed. One of Intake Specialists will get you entered in our system so you can get the assistance your household needs. We will serve anyone outside this area once a year. 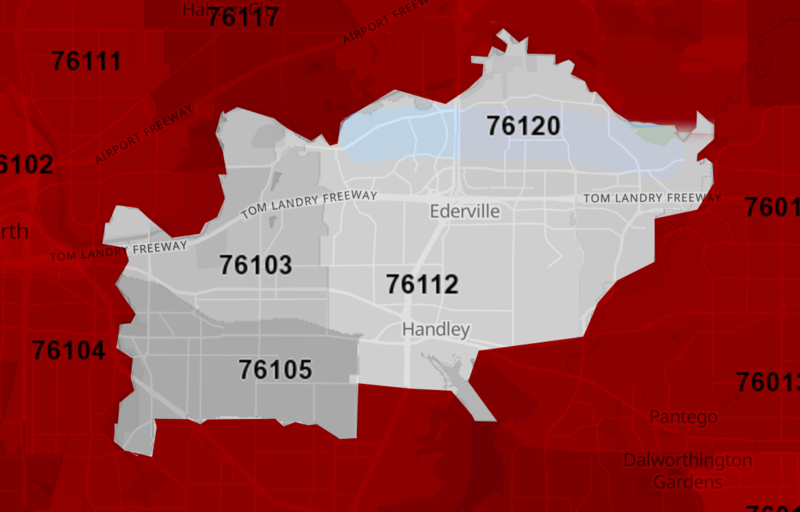 To receive ongoing services, you must reside in these zip codes (or be homeless). You will receive a referral resource to agencies in your area if you don’t live in our zip codes. You will receive groceries based on your household size. This will include pantry staples, and meat, dairy, bakery, and produce as our inventory allows. If you need baby food, please let your Intake Specialist know during your consultation. Each member of your household will receive two complete outfits. An outfit is a top and a bottom, or a single dress. We sometimes have additional clothing items, like cold weather gear, socks, underwear, pajamas, etc. Generally, these items are one per person and the limits are determined by our Volunteer Manager. Household items like paper products, linens, and cleaning supplies are offered as available. These are generally in extremely limited supply. Diapers, pads and tampons, and incontinence items are available as needed. Let your intake specialist know if you need these items. Some sizes stay in short supply. Housewares like decorative items and kitchen utensils are placed on our “free shelf” in the check-out area, and are available on a first come, first serve basis. The books and magazines in our waiting area are also considered “free” items.